One of the nicest Christmas gifts I ever got. 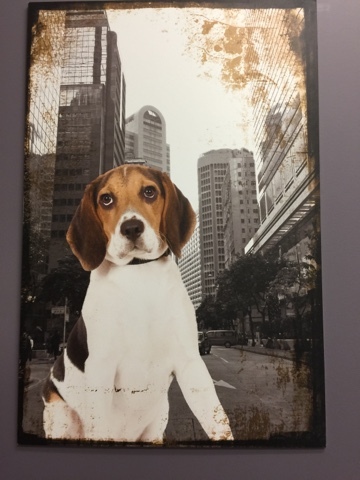 Here is a photo of a photo from the Vet's office. Indeed - although I seem to recall trying it as a kid!! Sorry about slow reply - I have been in New Zealand and blogging has taken a bit of a back seat. Those are very nice birds. I must agree. Now I have a picture in my head speeding past a slowly moving car! 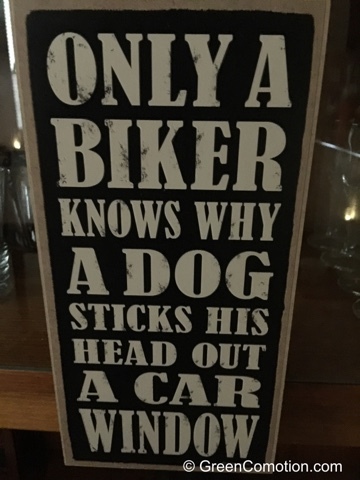 I never hear of a dog sticking its head out the window without I think of my friend. They had a Golden Retriever, a car with a moon sun roof, and Brandy loved to go with her 'dad'...and she would stick her head out the sun roof or moon roof or whatever it was that slid open. And have you seen how the wind does a person's mouth...the wind did Brandy's mouth like that. I never saw it in person but I think of it every so often and Brandy has been dead several years now. A fun post! I giggled. Dogs look so darn happy with their head out of the window.